Select 1 monster in your hand and show it to your opponent, then roll a six-sided die. If the result is 1, send the selected monster to the Graveyard. 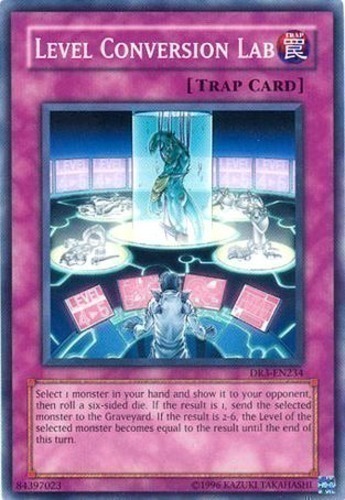 If the result is 2-6, the Level of the selected monster becomes equal to the result until the end of this turn.